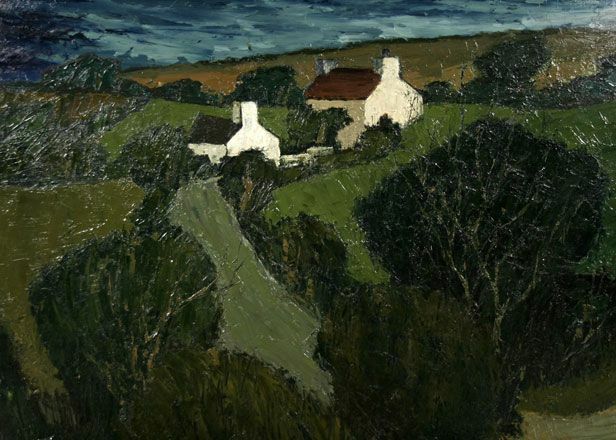 Tom Gerrard was born in Gaerwen on Anglesey in 1923. At school, his academic talents earned him the nickname ‘Maths Boy’ along with an Oxbridge scholarship, which he was never able to fulfil after the death of his father drove him to work instead. He came to art later in life: working with Inland Revenue during the week and painting at home on weekends. 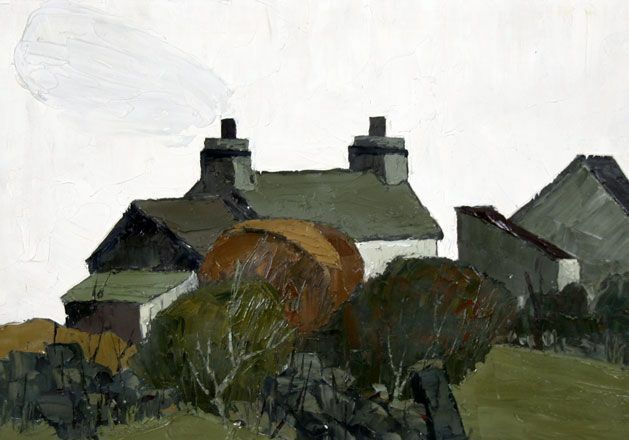 Among his many fans was the celebrated artist Kyffin Williams, who considered Tom a great friend and bought his paintings. 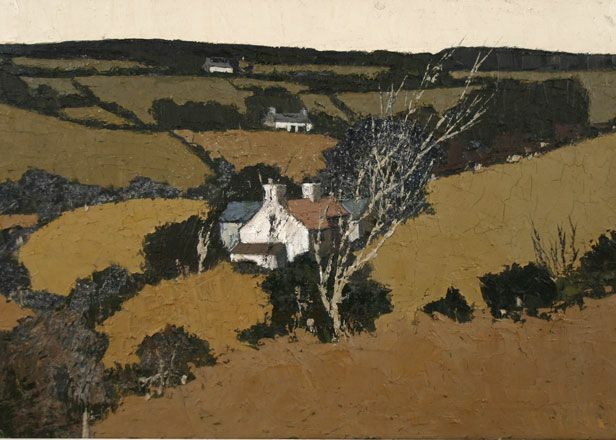 He exhibited at the Royal Academy Summer Exhibition in 1974, and though many bought and admired his works over the years, his life and works have remained less-known until recently. 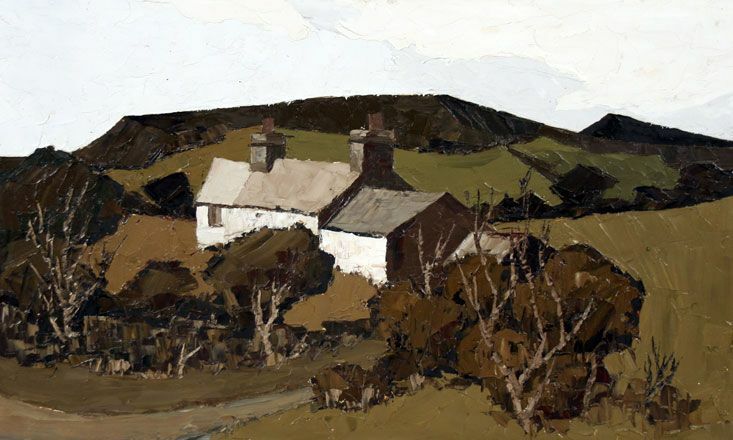 There is increasing interest in this important Welsh artist and his work is now becoming much sought after.